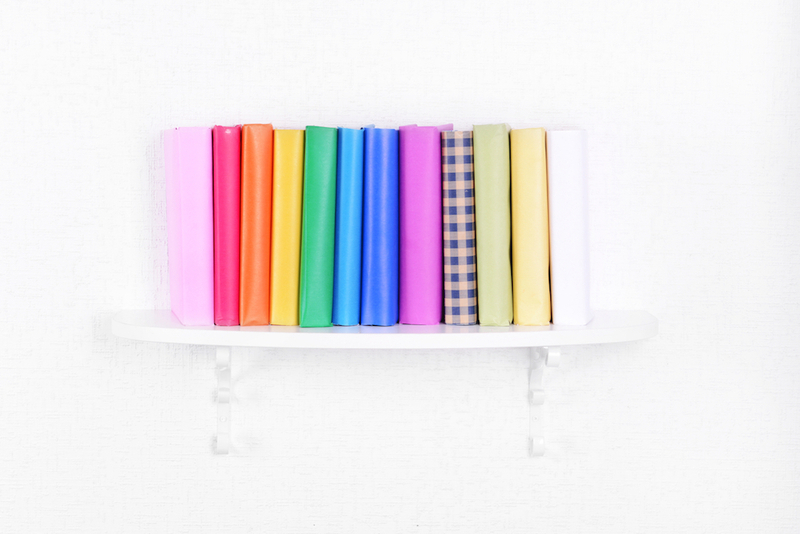 6 steps to a healthier, happier creative flow. 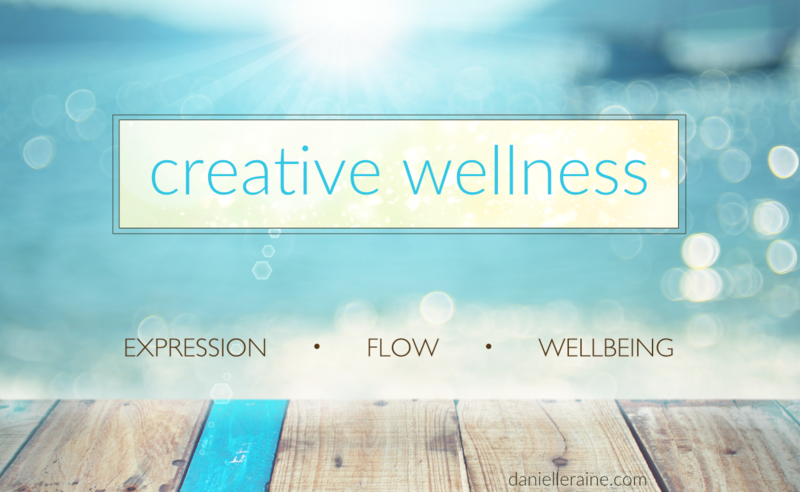 Creative Wellness is a digital journey – designed to support you in establishing 6 wellness strategies that also boost your creativity. One doable step at a time. Baby steps, simple shifts, doable actions, gentle new-habit formation – this is how real, lasting, effective change is implemented into your life. You’ll also receive regular check-in-&-cheer-on emails – to encourage, inspire and support you in installing these powerful new habits and changes. Discover the life-enhancing connection between creativity and wellness. and you’ll receive priority notice when Creative Wellness is available. I’ve been a creative professional and student of the creative process for over 25 years. 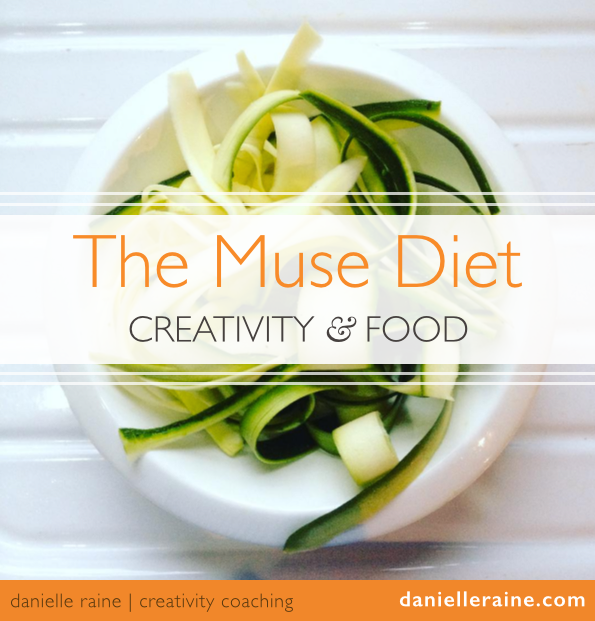 I’m slightly obsessed by the link between creativity and wellness, and this course is a treasury of the most powerful strategies I’ve learned so far. 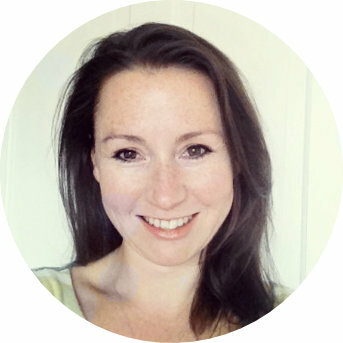 You can find more info about me, my work, blog and free tools for creatives here.